Happy Australia Day ….. , Yes I know some of you will say invasion day, citizens day, genocide day ….. however I do not care… you nay sayers can go root a unicorn and fart out rainbows for all I care. Charming. What a wonderful fellow. If it wasn’t for Captain Cook none of us would be here . . .
Racism is a choice. Ignorance isn’t. But having said that, perhaps some people chose to remain ignorant. Like the commenter above. you sound like a big cry baby sore loser. just accept the fact that half the country doesn’t want boat loads of leeches coming in here looking for a free ride (we have enough of our own thank you). Honour and respect the Great Creator, the one who is above all. Honour and respect the Earth for we are physically and spiritually connected to all living an non living things as we are in their custodianship. Honour and respect our ancient philosophy whereby ‘what is good enough for one is good enough for all’ as no one is above another, for all are equal. 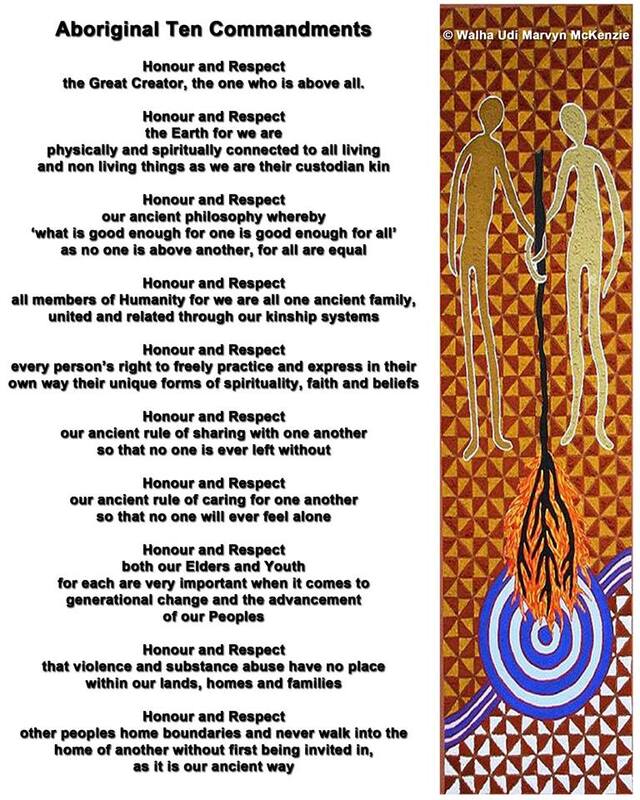 Honour and respect all members of humanity for we are all one ancient family, united and related through our kinship systems. Honour and respect every person’s right to freely practice and express in their own way their unique forms of spirituality, faith and beliefs. Honour and respect our ancient rule of sharing with one another so that no one is ever left without. Honour and respect our ancient rule of caring for one another so that no one will ever feel alone. Honour and respect both our Elders and Youth for each are very important when it comes to generational change and the advancement of our Peoples. Honour and respect that violence ad substance abuse have no place within our lands, homes and families. Honour and respect other peoples home boundaries and never walk into the home of another without first being invited in, as it is our ancient way.